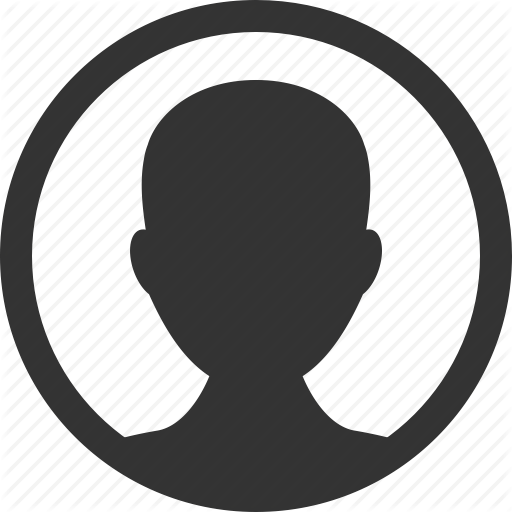 The purpose of the Criminal Court Assigned Counsel Committee is to provide to the appropriate courts a list, commonly called the "18-b panel," of the names of attorneys who have been found qualified to represent indigent defendants accused of crimes. The Committee sets the qualifications and standards for attorneys who wish to be on the panel, and the qualifications differ for each of the criminal law subcategories of misdemeanors, felonies, or A-1 felonies. The panel list that is distributed to the courts indicates to the sitting judges which of the areas of criminal law given attorneys have been approved to handle. Every attorney on the panel is required to apply for recertification every three years, and must follow the same procedure as that for a first time applicant. 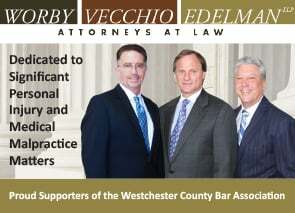 Any attorney in good standing who has been admitted to practice before the Courts of the State of New York may apply to be a member of the Westchester County 18-b panel if he or she lives in Westchester County or has an office for the practice of law in Westchester County. After it is completed, the form, together with a check for $50.00, should be mailed to the Association at One North Broadway, Ste. 512, White Plains, NY 10601, attention: Criminal Court Assigned Counsel Committee. The application will be randomly assigned to one of the members of the Committee who will meet personally with the applicant and evaluate the attorney's experience and ability. The Committee member will report to the Committee at the next monthly meeting. After the Committee acts on the application, it will notify the Legal Aid Society through the Association. 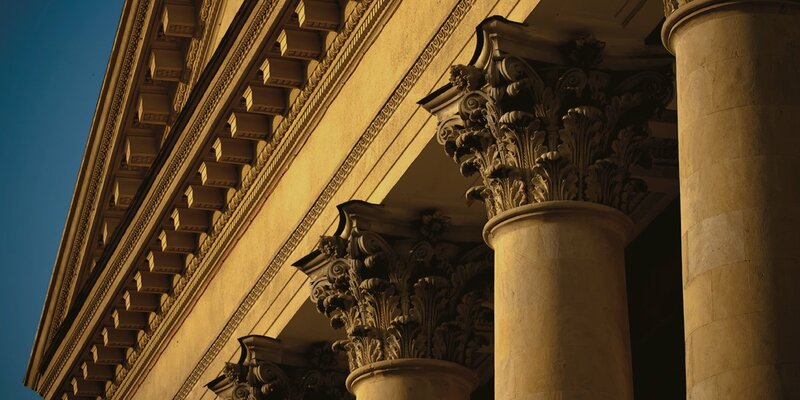 The Legal Aid Society periodically updates and disseminates the 18-b panel list to the appropriate Courts which make the assignments of attorneys to represent specific individuals. The Criminal Court Assigned Counsel Committee does not make or participate in the actual assignments --that is solely the province of the Courts.